(Hat Tip: A.A.) We will be adding this email, in the hopes of regularly adding news coming from ROCOR-A in North America. This is the first information email on the activity of our North American parishes and other organizations. It is based on input from several parishes. We hope to make this email a weekly event. Archbishop Andronik was hospitalized this past weekend, please remember him in your prayers. St. Nicholas Convent in Constantia, New York will host a Nativity Fast Youth Retreat, December 24-27. Speakers will include: Fr Gregory Williams, Fr. Nikita Grigoriev, Fr. Daniel Meschter, Mother Agapia, and Dr. Maria Khoury of St George’s Church in Taybeh, Palestine. For more information pls email Mother Agapia at convent@StNicholasConvent.org. 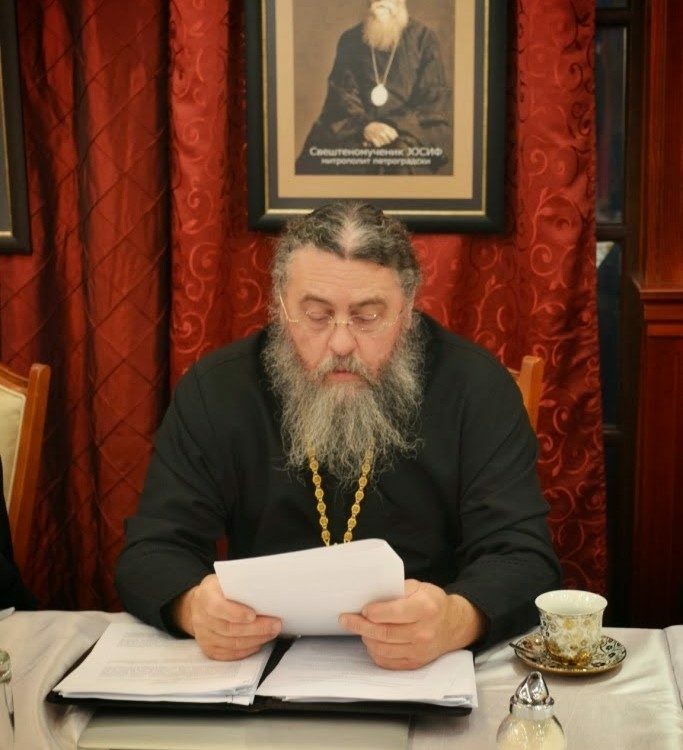 The first draft of the English service in honor of St. Philaret is almost complete and Fr Gregory Williams (Russian Orthodox Church of the Annunciation, Liberty, Tennessee) hopes to perform a liturgy in honor of St. Philaret Sunday, November 28. For more information on the Church of the Annunciation, check its website: www.annunciation.us. 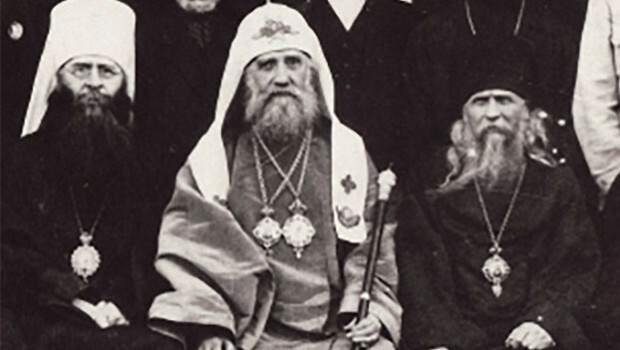 in honor of St. Philaret. Bishop Joseph of Washington visited the parish and celebrated the Liturgy, Sunday, October 31.
information, pls see the website: www.stxenia.ca. The Holy Ascension Orthodox Church in Fairfax, Virginia (suburb of Washington, DC) welcomed a new parishioner October 30 with the baptism of Zoia Richart, the new born, second daughter of Jeremy and Masha Richart. For more information on the parish see the website: www.holyascension.info. November 25, the parish will have a Moleben followed by a festive lunch. Please remember to provide information so that we can make this newsletter a regular, convenient vehicle for keeping abreast of church activities in Canada and the U.S.